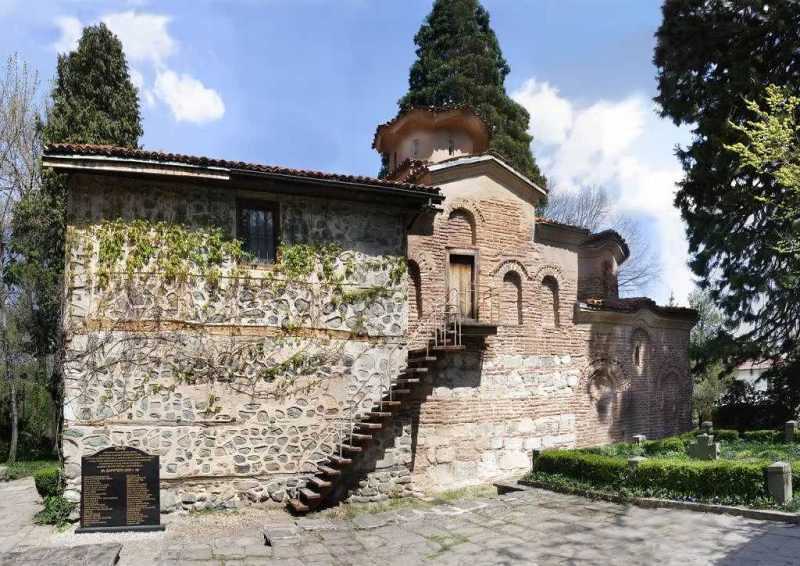 Boyana Church of St. Nicholas and St. Pantaleimon is situated at the foothills of Vitosha Mountain. The church was built in three stages during the 11th, 13th, and 19th centuries. 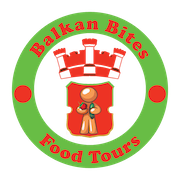 Boyana Church is world renowned for its wall-paintings from 1259 which demonstrate the exceptional achievements of the Bulgarian medieval culture. 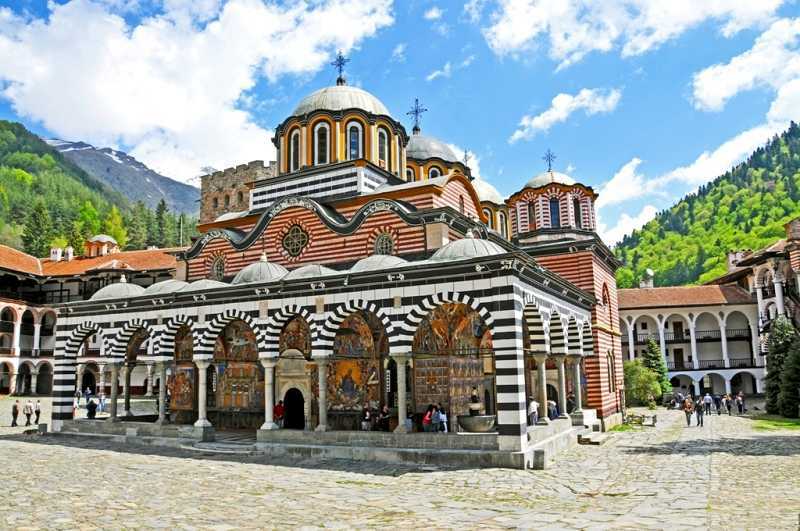 Rila Monastery was built in the 10th century, between 927 and 941, at an elevation of 1147m above sea level. It became a UNESCO World Heritage Site in 1983. 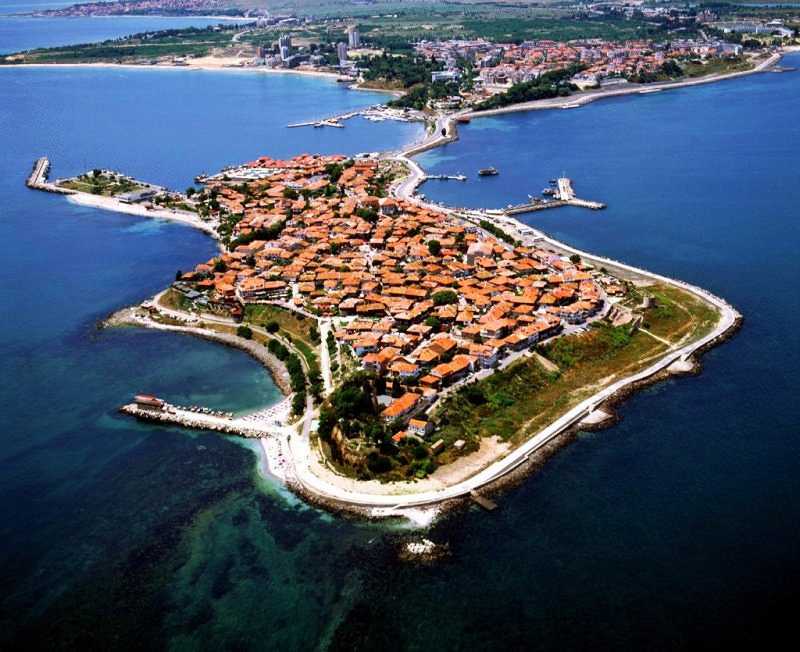 Nesebar is one of the most ancient towns in Europe, founded 3200 years ago. During Antiquity the town was called Mesembria, in the middle ages it was known as Mesemvria, and it was later renamed Nesebar. Ever since it was founded, the town has been surrounded by fortification walls, some of which have survived to this day. 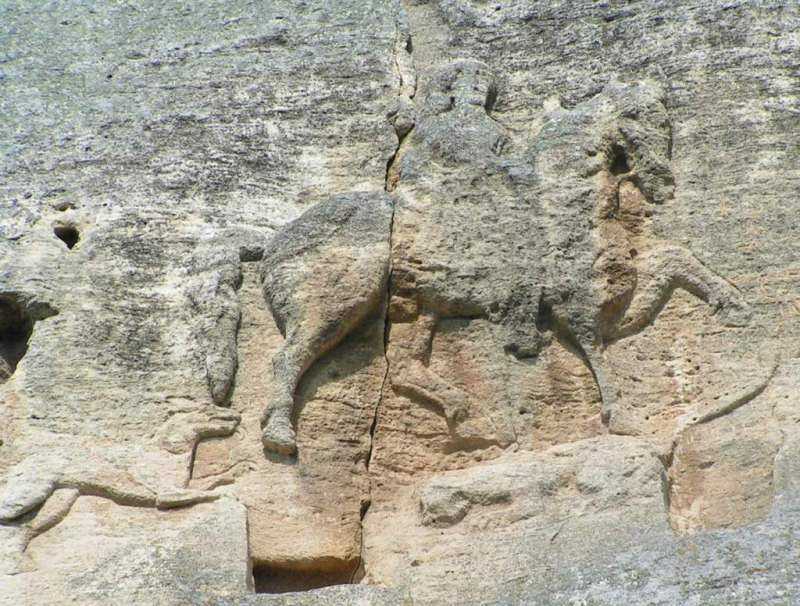 Madara Rider is an early medieval large rock relief carved on the Madara Plateau. The monument is dated to about 710 AD and has been on the UNESCO World Heritage List since 1979. The horseman is thrusting a spear into a lion lying at his horse’s feet. 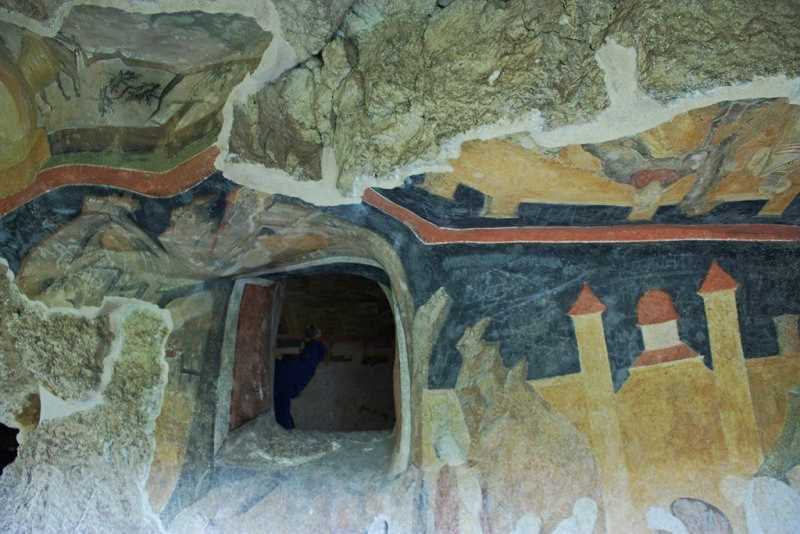 Thracian Tomb of Sveshtari was discovered in 1982 in a mound. This 3rd century BC Getic tomb reflects the fundamental structural principles of Thracian cult structures. 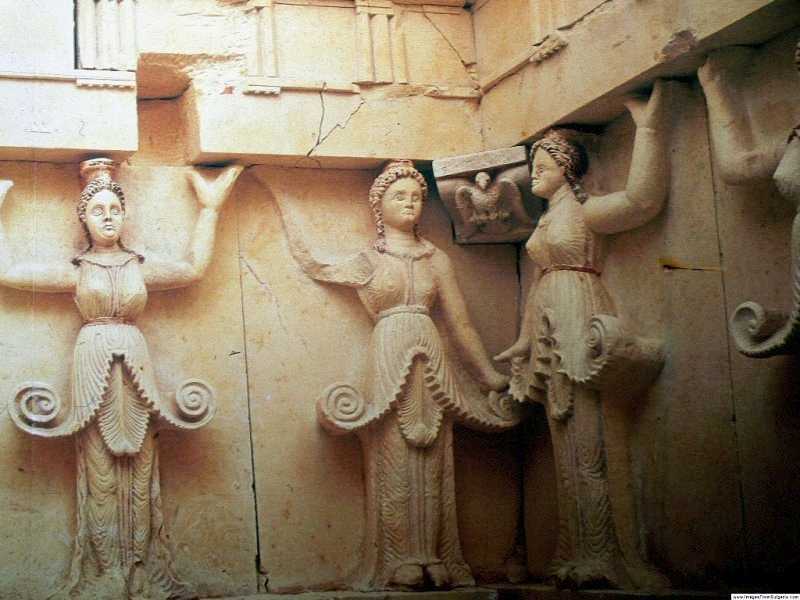 The ten female figures carved in high relief on the walls of the central chamber and the decorations of the lunette in its vault are the only examples of this type found so far in the Thracian lands. It is a remarkable reminder of the culture of the Getae, a Thracian people who were in contact with the Hellenistic and Hyperborean worlds, according to ancient geographers. Ivanovo Rock Churches is a monastery complex that was founded in the 1220s by the monk Yoakim, who later became a Bulgarian patriarch. The Bulgarian kings Yoan Asen ІІ (1218-1241), Yoan Alexander (1331-1371) and other representatives of the royal court were among the monastery donors, and their portraits there are preserved to the present day. Wall-paintings which show the essence of Bulgarian church art in the 13th – 14th century are preserved in six of the temples. 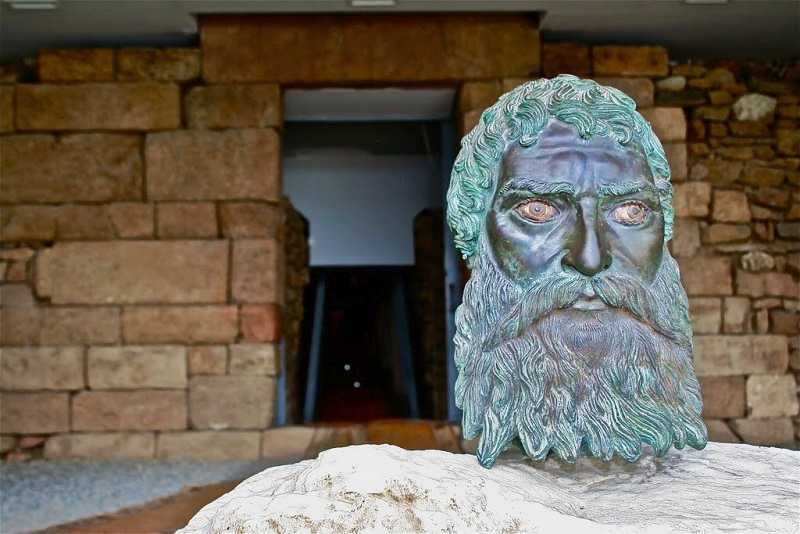 Thracian Tomb of Kazanlak dates from the Hellenistic period, around the end of the 4th century BC. It is located near Seutopolis, the capital city of the Thracian king Seutes III, and is part of a large Thracian necropolis.